Family law courts seek to classify you as a different kind of parent with lesser rights simply because you divorce the other parent or you never marry the other parent. This is a violation of your equal protection rights because your rights as a parent are individual and independent of your martial status. They get away with this because everybody naturally assumes that divorce is cause for the state to intervene and deprive you of rights. This presumption is legal error. The court may not use your choices regarding marriage as a trigger to invade your individual parental rights. They continue to do so because parents have not fought back with the proper tools and arguments. 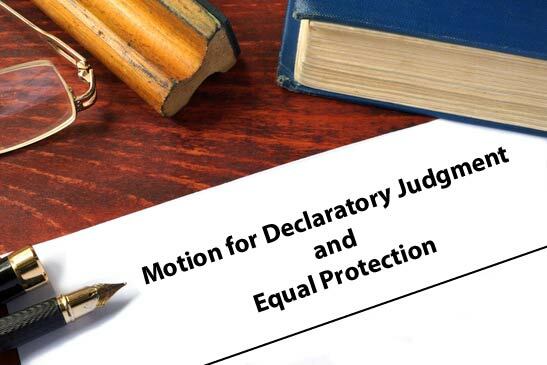 This motion provides you a tool and well formulated arguments to fight back, to tell the court that enough is enough, and to preserve your right to appeal the court’s violation of your equal protection rights. 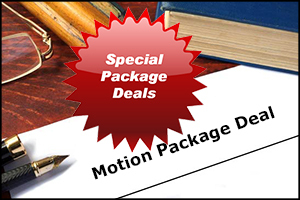 This sample motion comes with a legal treatise—a legal paper explaining the arguments—that is ready to file in support of the equal protection motion. Because of our deeply held beliefs about marriage and the authority of the government, our equal protection rights in divorce are difficult for people to get their heads around. This paper explains what these rights are and where they come from in a format the court can understand and in a format that helps with any appeals you may need to file. That you can ask your court to declare what your equal-protection rights are before the court holds hearings to deprive you of those rights? 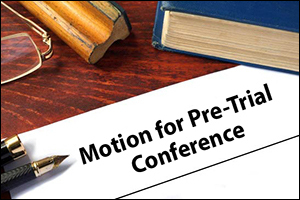 In this motion you will learn how properly ask a state court to declare your equal-protection rights and your child’s equal-protection rights. That family law courts have fooled you into thinking that you can be treated differently because you were never married or you are divorced. They are violating your rights when they do this. That you can stop them and demand that your parental rights receive the same protections that married parents rights receive.Your child has rights to have two full and equal parents in their lives just as any child of married parents. The state is not allowed to provide less protection for the rights of children whose parents were never married or who have divorced. Protect your child’s rights today. 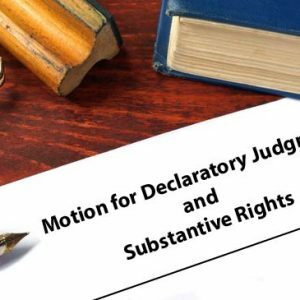 This sample motion is an aid to training parents about the legal process and constitutional arguments that may be raised in family law courts. It is intended to facilitate a conversation between a parent and their attorney regarding the best way to protect the parent’s substantive rights and to aid the attorney in moving the court to protect substantive parental rights.